Morning flight to Kigoma. Dinner and Overnight at Kigoma Hilltop Hotel. Morning boat transfer to Gombe. Dinner and Overnight at Gombe Luxury Tented Camp. Full day chimpanzee tracking in the forest and visit to Kakombe Water Falls. Dinner and Overnight at Gombe Luxury Tented Camp. 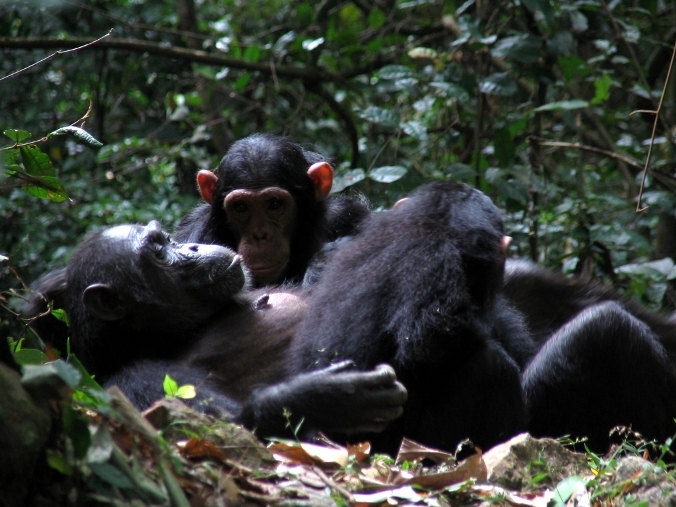 Full day chimpanzee tracking in the forest and visit to Janeâ€™s Peak, Kakombe Water Falls. Dinner and Overnight at Gombe Luxury Tented Camp. Morning boat transfer to Kigoma for lunch at Kigoma Hilltop Hotel . Afternoon flight to Arusha.